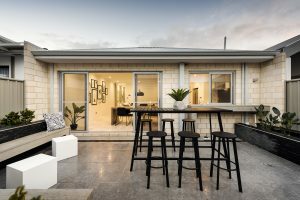 Seriously - If there has ever been a time to buy it's NOW and if there was ever a home to invest in, it's THIS ONE! 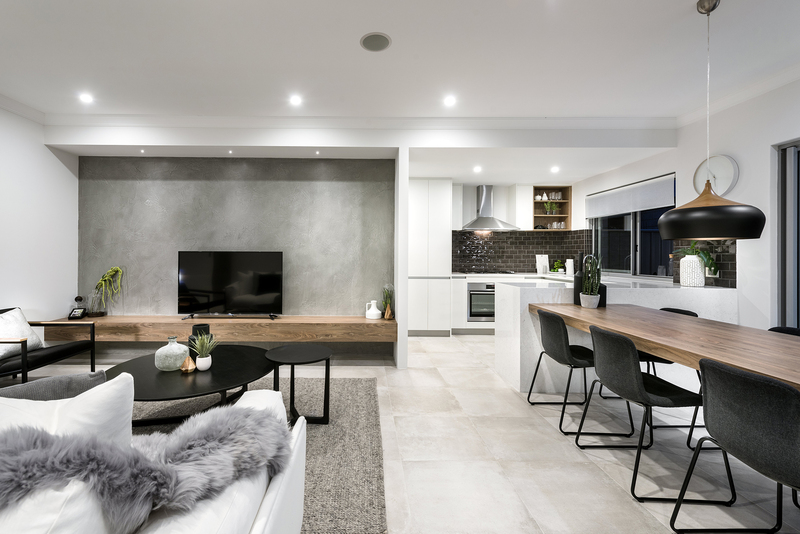 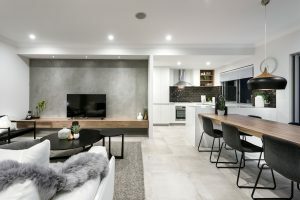 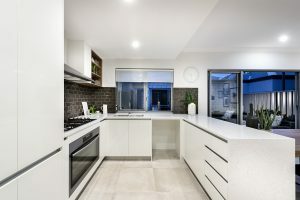 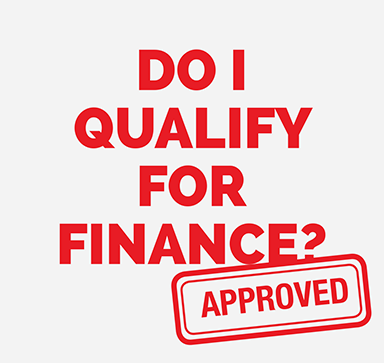 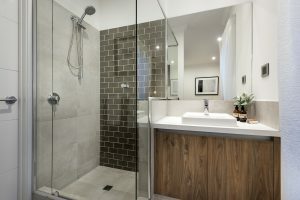 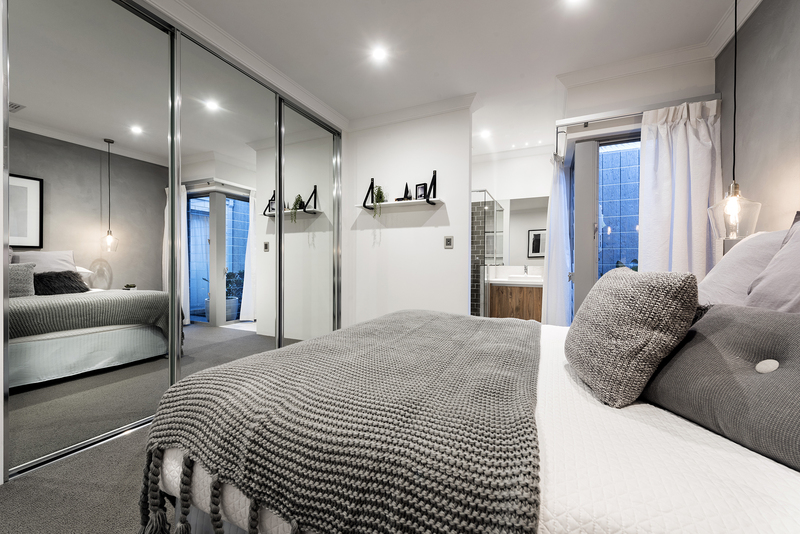 PLUS for eligible applicants, with finance packages available from as little as $ 3000 deposit, and with Guaranteed 20 Week Build Timeframes, you can be in your home for less than you think, sooner than you think. 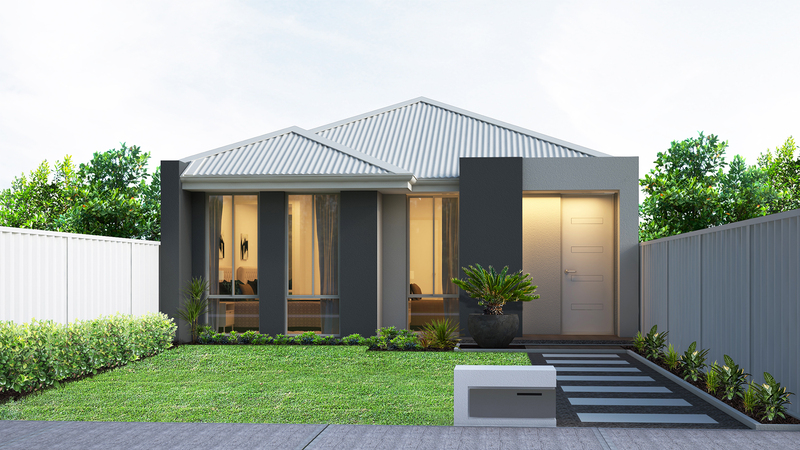 Enjoy the peace of mind of building with B1 Homes, Backed by the Scott Park Group. 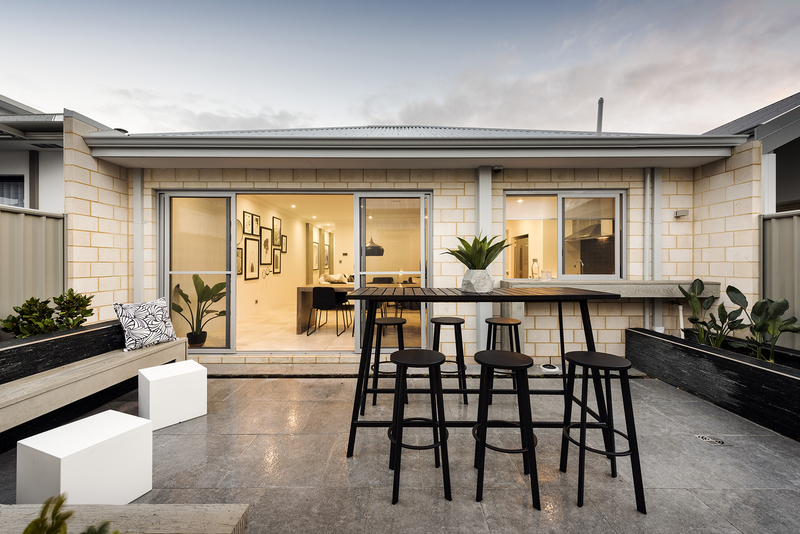 Just some of the reasons we have been one of W.A's favorite builders for over 10 years include our industry leading Lifetime Structural Warranty & 6 Month Maintenance Period and our amazing standard range including brands you can trust such as Essastone & Colorbond.